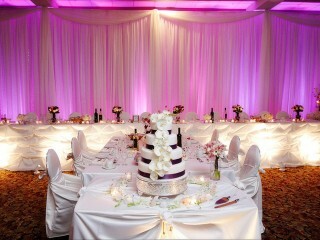 Transform your venue with our Lilac Charm wedding package. Colours say it all; they can set a mood, change a pulse, and deliver enormous energy to any event; when it comes to your special wedding, they become irreplaceable. 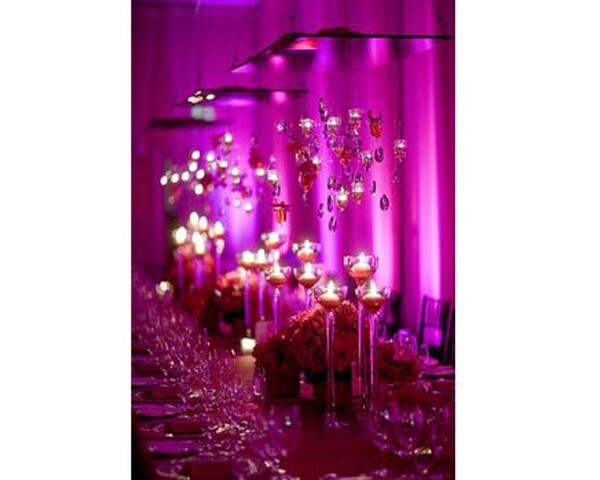 Pink is the colour of nurture and ever-caring, unconditional love, purple brings in an exotic touch of magic, imagination, elegance and nobility. 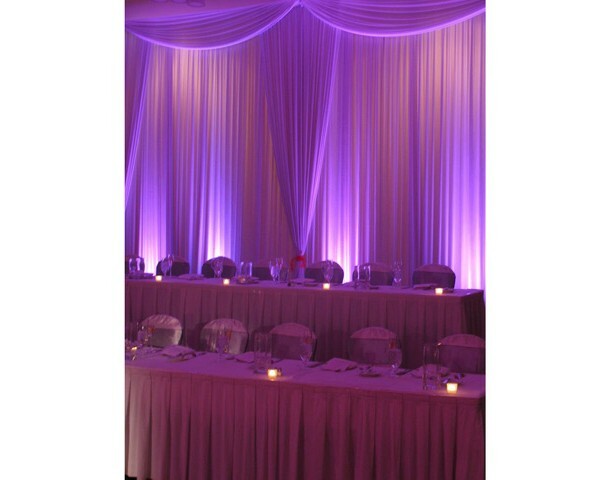 This package combines the two to create a magical lilac garden experience; rich, grand, and magical nurturing love. 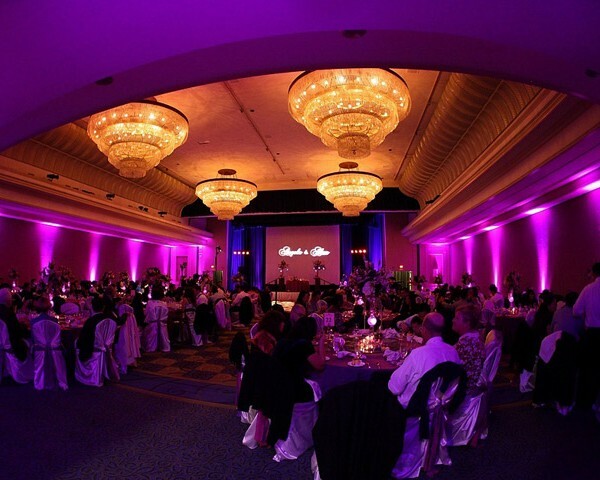 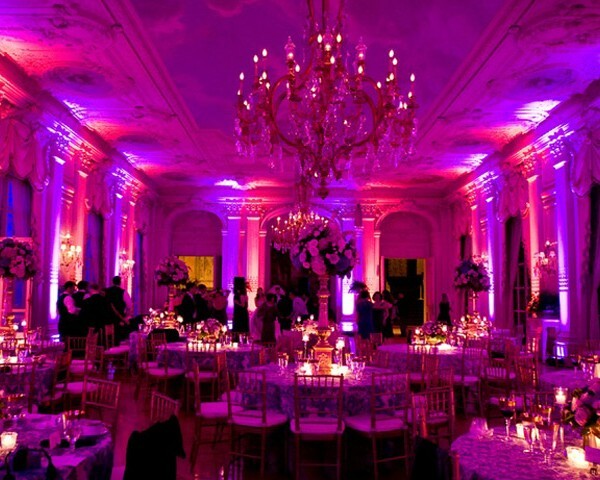 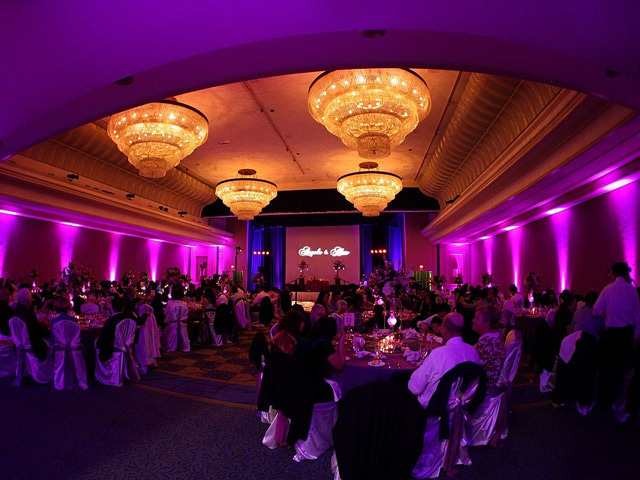 These flat can LED uplights will bathe your venue in delicate hues of pink and purple, lighting up the walls and any other special features you’d like bathed in lilac shades. 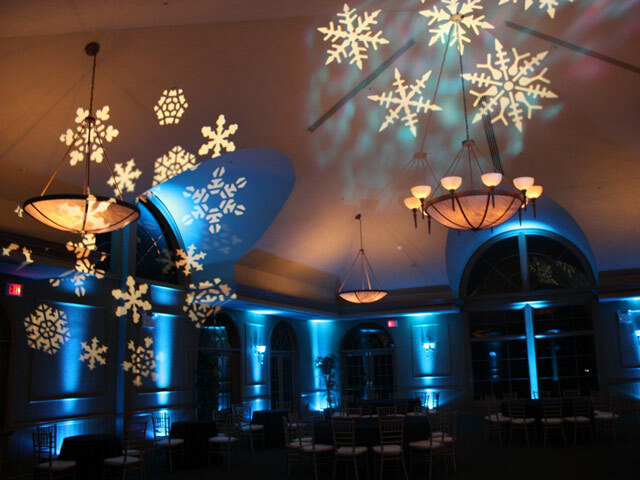 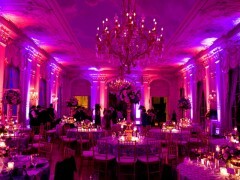 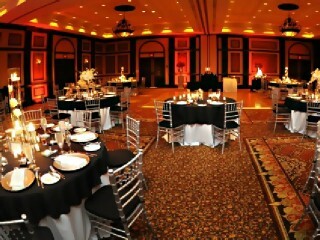 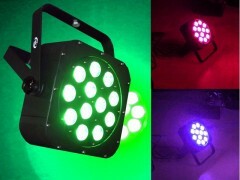 For an example of how these uplights can be setup, see the video below. 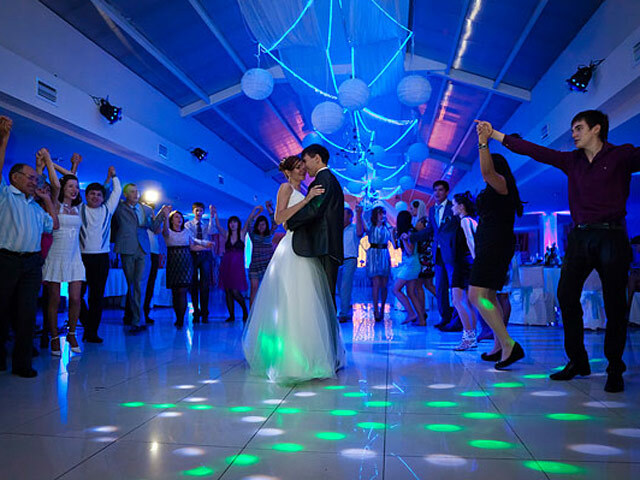 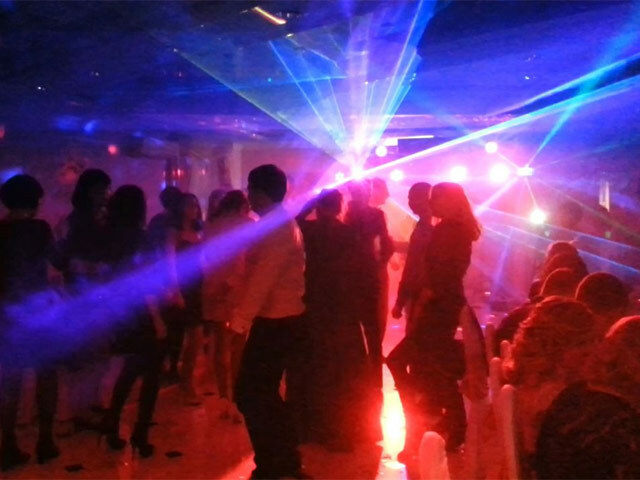 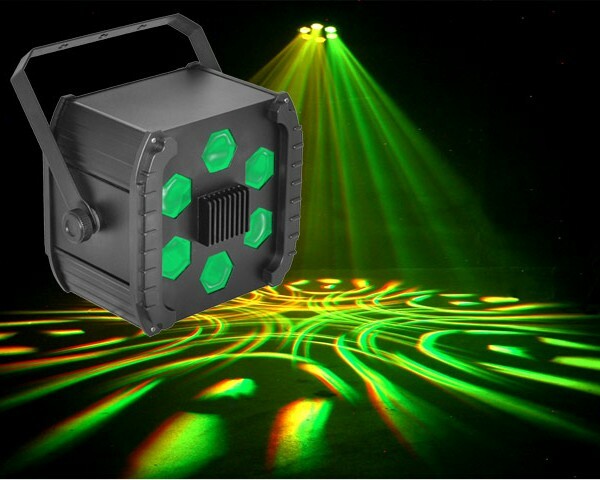 Here’s dance floor lighting that can’t be beat: sound activated dancing lights will follow the beat of the music, adding an amazing vibrancy and disco floor feel to your wedding dances. 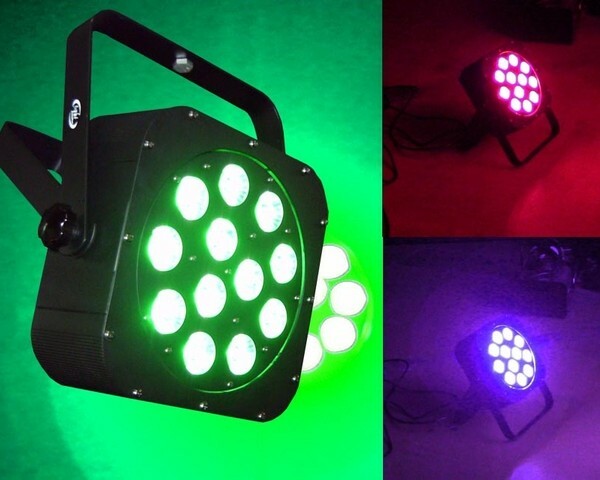 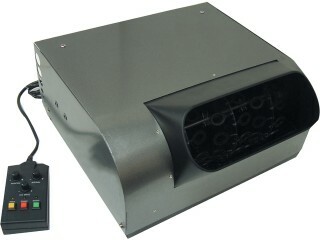 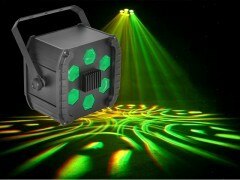 See the video below for a demonstration of this lighting at work in a dance venue. 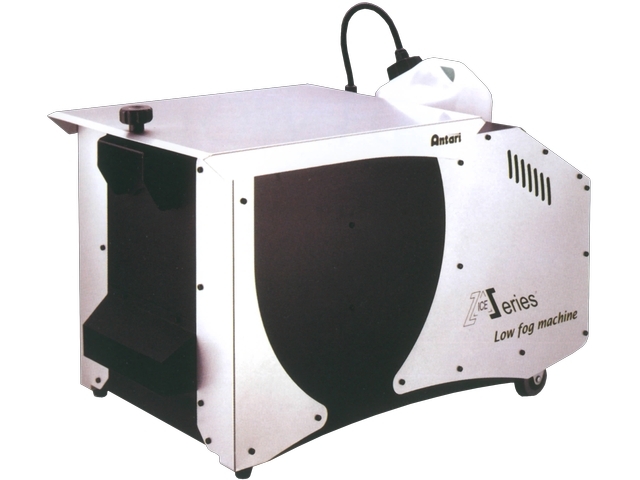 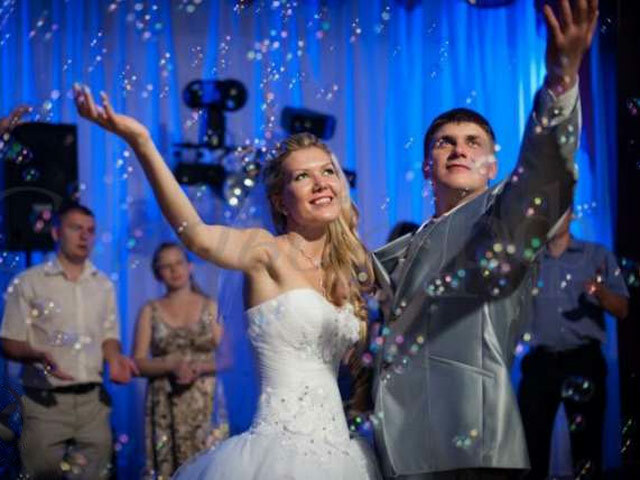 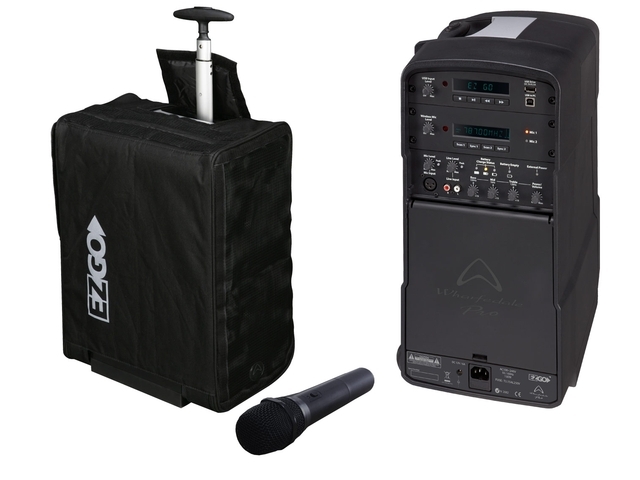 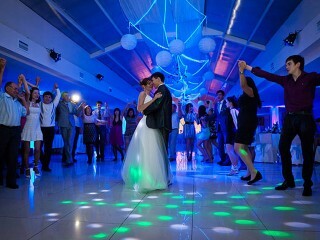 A medium fogger is a professional-quality fog machine which fills your wedding venue with a romantic misty ambience. 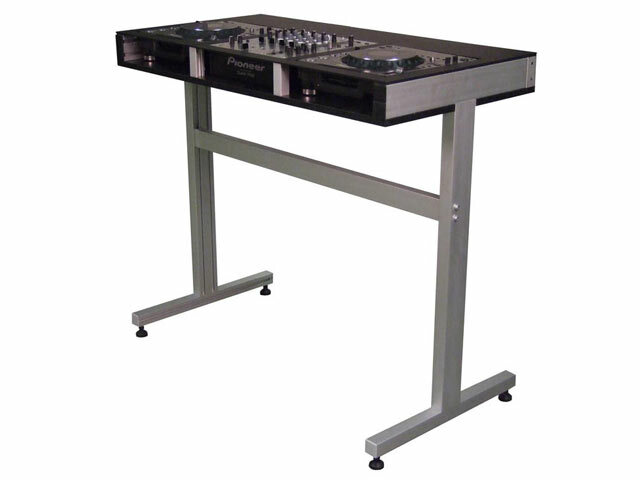 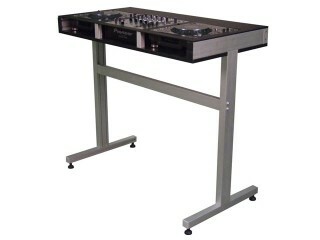 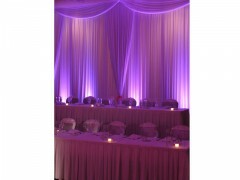 The misty air enhances the effects of your special effect lights and creates a wonderfully dreamy atmosphere. 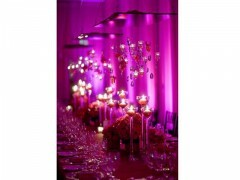 If you’d like, you can even add a special scent that means something to you; ask us for details.